Groove Armada – if the name sounds new to you, chances are you've caught these guys strutting behind TV adverts and video game royalties. 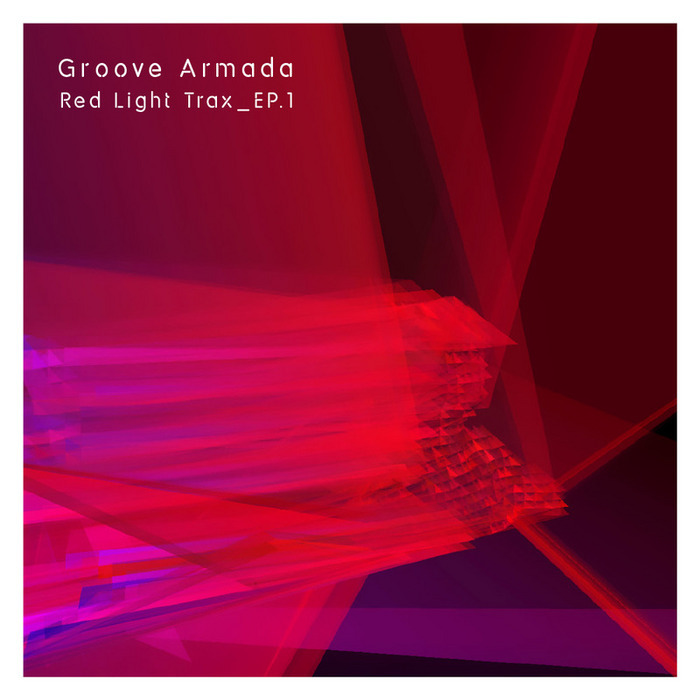 Internationally renowned for their shrouded female driven synthpop, the duo takes a more rooted direction in their latest EP Red Light Trax Vol. 1. From the stomped floors of the Paradise Garage to the dark grasses at Even Furthur, these 5 tracks take you through deep house lookouts and shady techno alleys. Track 1 titled The Pleasure Victim is a bitter take on the soul of your cherished 90s classics, employing dissonant chords and broken piano presets. A day one pickup, make sure you check out the 4 other tracks on this release. There's a lot of variety to go around and groove to. And if you haven't, check out Groove Armada's back catalog which dates all the way back to the timeless anthem hits of 97. Sophia Bel announces new EP with atmospheric single "Time"